I can't stop thinking about how Jayden will be going to Kindergarten very soon. Although it is months away I just know the time will fly by. 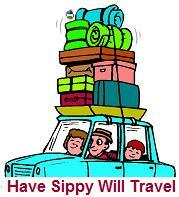 As much as I know I am not ready for him to go to school, I also know I want him to be ready. Jayden knows his letters and letter sounds, but it never hurts to have extra practice. School Zone sent me their Bedtime Alphabet Interactive flash cards. For over 30 years School Zone has been creating high quality, affordable educational resources for children preschool to sixth grade. School Zone has research based products made by educators for educators and parents. 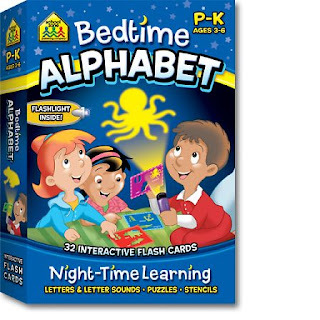 The School Zone Bedtime Alphabet Interactive flash cards creative, interactive flash cards that make learning fun day and night. There are 32 cards included as well as a flashlight. 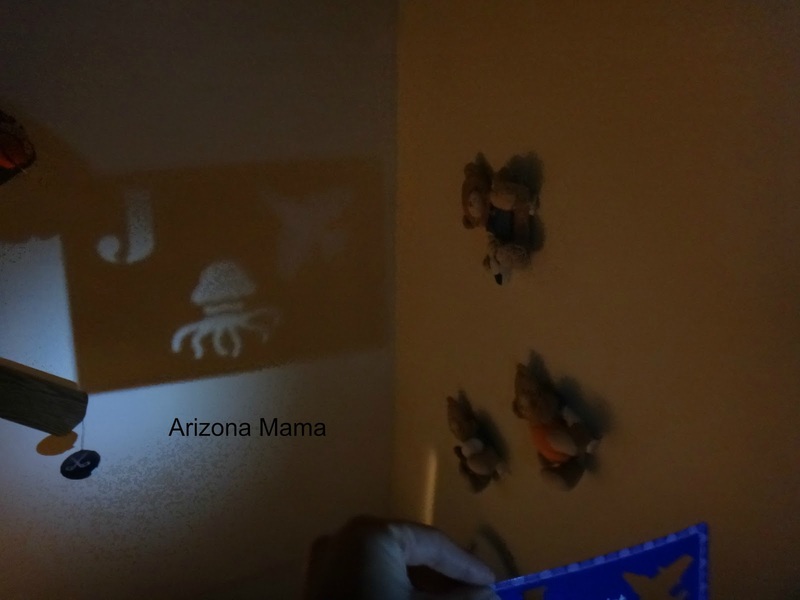 By shining the flashlight through the cards a shadow in the shape of letters and letter sound pictures. After receiving the cards Jayden and I pulled them out one night at bedtime. We laid together in his bed. 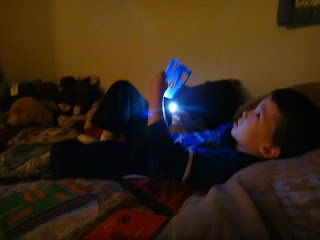 Jayden pulled out his flashlight and then we realized the cards came with a flashlight. At first Jayden was looking at the cards and I had to point out the shadow on the ceiling. Jayden liked naming the letter and the items in the pictures. He was able to identify almost all of them. There were a couple of images that he had a harder time identifying. I was able to remind him the letter sound and then he was able to get them. The cards are a great size for him to hold and shine the line through. The cards seem pretty sturdy, but I'd like to have seen them made from a thick plastic to help them last longer. In addition to using the cards to make a shadow light on the ceiling or wall there are other activities the cards can be used for. With 96 different shapes cut out they can be used as stencils for drawing. Also on the back of the cards there are parts to a puzzle and 6 of the cards make up a complete picture. Some of the skills that can be learned with these cards include letters, letter sounds, alphabet, reading readiness, creativity, imagination, problem-solving, fine motor skills, following directions, and eye-hand coordination. Thank you to School Zone for sponsoring this post and giveaway. I would love to win this for my 4 year old granddaughter as she is being home schooled and this would be a helpful tool. I also like the Start to Read! Complete Early Reading Program 18-Book Set, my five year old grandson so wants to know how to read! 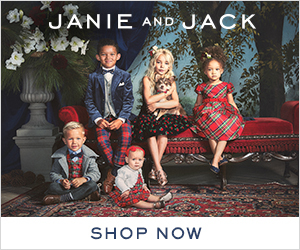 I would like to win this because I have three grandchildren that would benefit from having it read to them nightly. I like the Super Flash Software and Reading Workbook. I liked that you could download the ebooks right there. I love to get things that I can do with my granddaughter... whether it be learning or just for fun. I also like the Big Pencil Pal Preschool software and workbook! I also like their Preschool Play & Learn Book. My little grandson started preschool and this would be wonderful to work with him at home. This is so cute. I like My First Coloring Book! 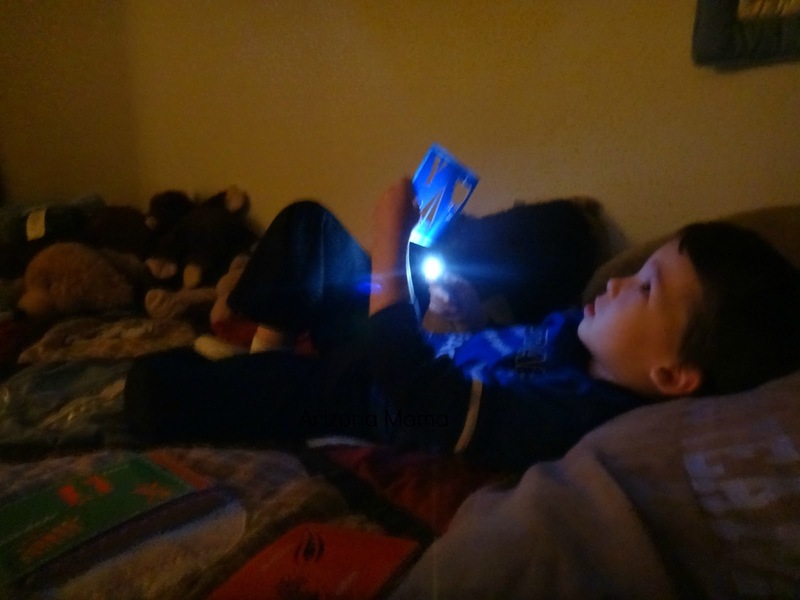 My 3 year old loves flash cards, and flashlights, so he would love this! I like the Fuzzy Animal Friends Clever Baby Cards. For my 3 and 5 year old for learning! I would love to win this for my 3 year old son! He would really enjoy using it and would definitely learn a lot too! I'd love to win this for my 3 year old! He loves to learn! Thanks! I like their start to read programs! I love the apps they have available. I think this would be a great learning activity for my son. 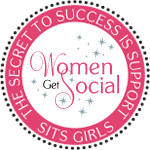 I learned they also have software and workbooks for all levels! My grandson really needs this kind of activity. He starts K next year. I also like their Big Preschool Workbook. The Super Flash Software and Reading Workbook. I also love the Big Pencil-Pal Preschool Software & Workbook for my 3 1/2 year old! I love their BIG books for pre K!! I have two of them that my little ones love to learn with! 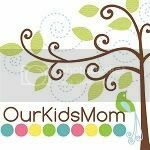 I homeschool and I want to win this for my 5 year old and my 2.5 year old! They would both love it! I would love this because my son is 3 1/2 and this would be such a fun way for him to learn! I love how they have computer games just for preschoolers. My kids aren't yet proficient with using the computer, so having something that's made for them would be perfect! 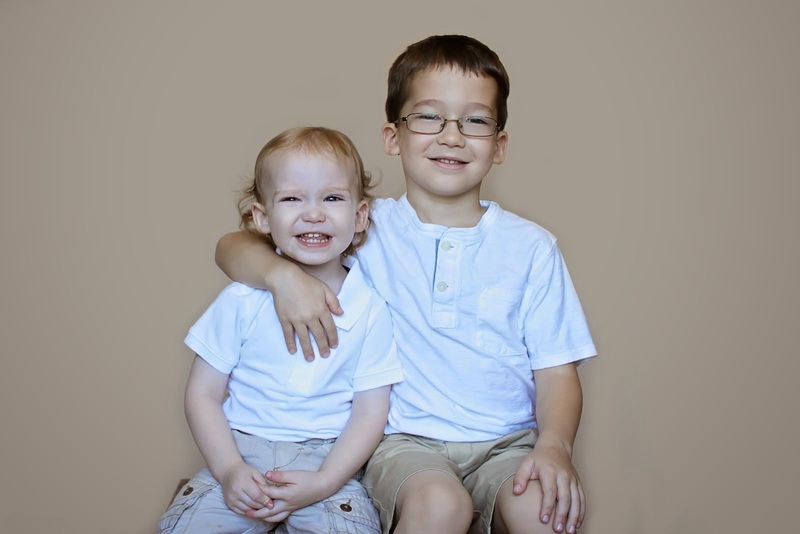 My twins are almost 4, and the girl is still having a lot of difficulty with learning the alphabet. I would love this to be able to practice with her.